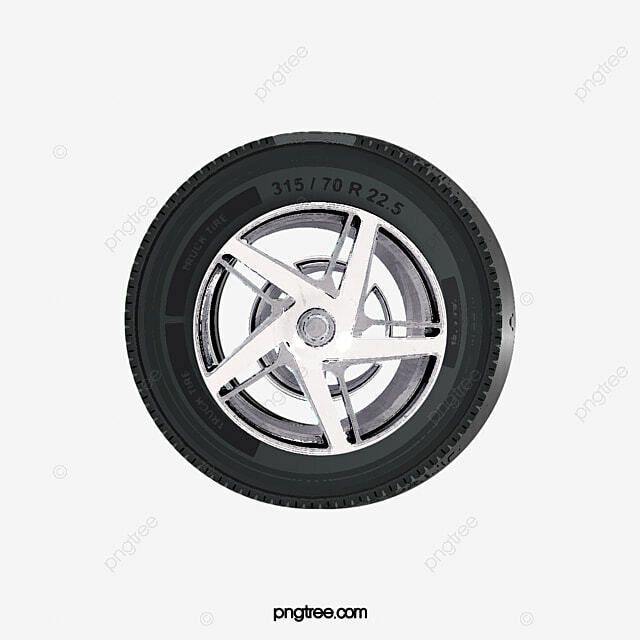 "is the core values and concepts of our company"
Qingdao Dolah Tyre Co. Limited is a Chinese car tyre supplier that exports used and cheap tyres from China. Other than that, this company also sells many other auto parts. Dolah Tyre currently has two warehouses in China. They have more than 40000 articles in stock, and they ensure that only high-quality products are supplied to their prospects. 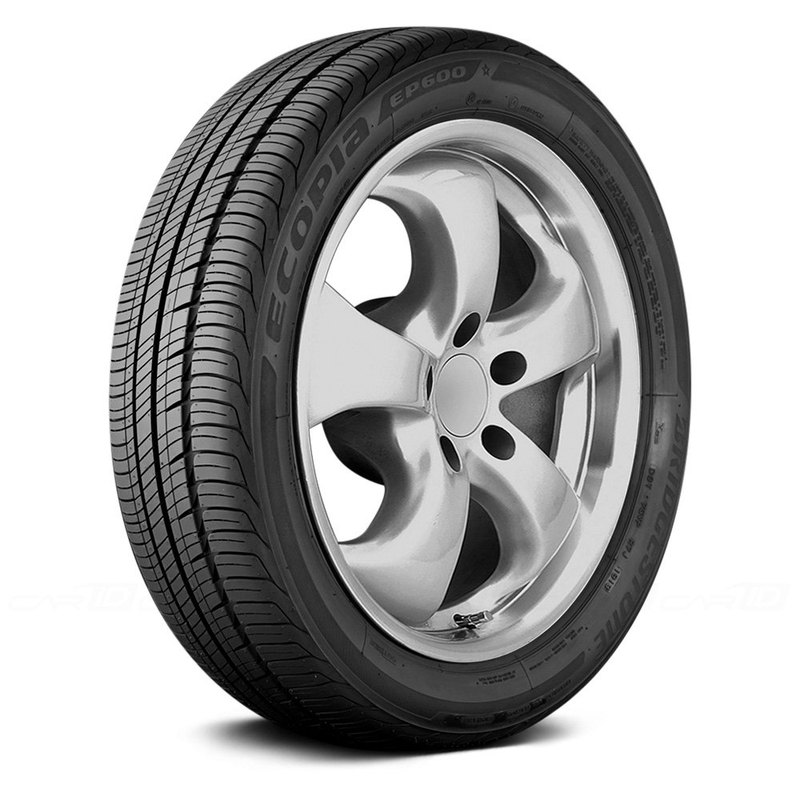 We are an experienced car tyre supplier in China making a substantial impact on the industry. 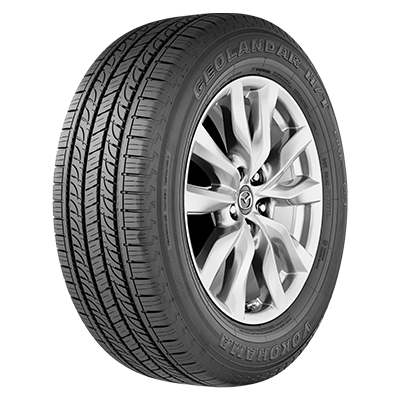 Dolah Tyre is a professional cheap car tyre supplier in China that deals in new, used and old tyres. To satisfy and deliver products beyond customer expectations ! Delivering all orders on time. Offering competitive prices to make our products affordable. Making sure we fulfill all our duties towards our employees and the society to make all our stakeholders feel proud. Dolah Tyre is one of the best car tyre suppliers in China that is currently dealing with many international clients in the USA and Europe. Our vision is to become our customer’s number one priority. We are dedicated to satisfying our customers. With our team of qualified and experienced personals, we make sure that all our products are of high-quality. Our representatives are also available to provide you with support regarding any queries. Our approach towards building long-term relationships with our prospects has helped us grow to become a leading tyre supplier in China. Professionalism is the foundation of QINGDAO DOLAH TYRE CO., LIMITED! Delivering products and services beyond customer satisfaction to earn their loyalty! Reliable products is our first step towards customer loyalty! Taking full responsibility of what we do and how we do!